They Pop Up and you Pop In! 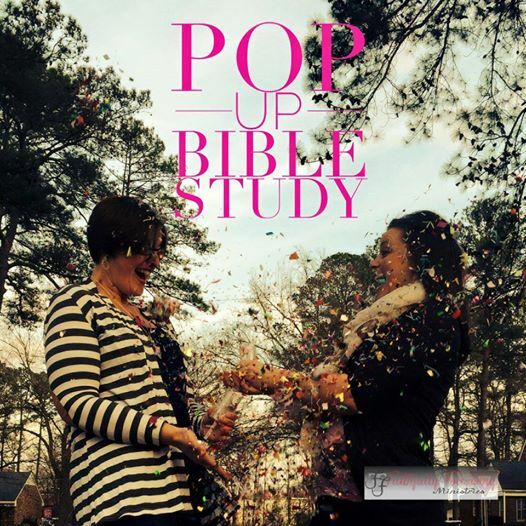 Hosted by Faithfully Following for the busy lady who needs that last minute opportunity to join in a one night bible study! Even though it pops up suddenly, it’s filled with thought and preparation. The topics are ever-changing but always focused on the truth! The Word of God! 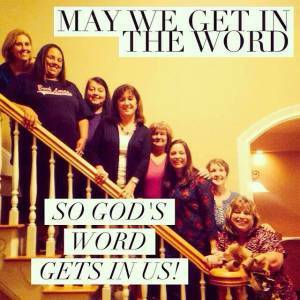 Encouraging women to dig into the Word! Providing a safe environment for prayer and discussion ! Creating community in our homes and backyard! Discovering joy in God’s promises! Follow us on Facebook to receive notifications of when the studies Pop Up! 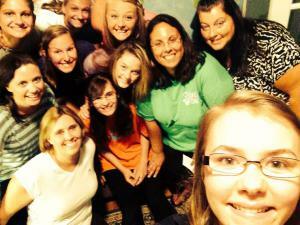 Our first pop up bible study was filled with a variety of ages and a great time in the Word was enjoyed! We love to get into the Word with all that Pop Up! 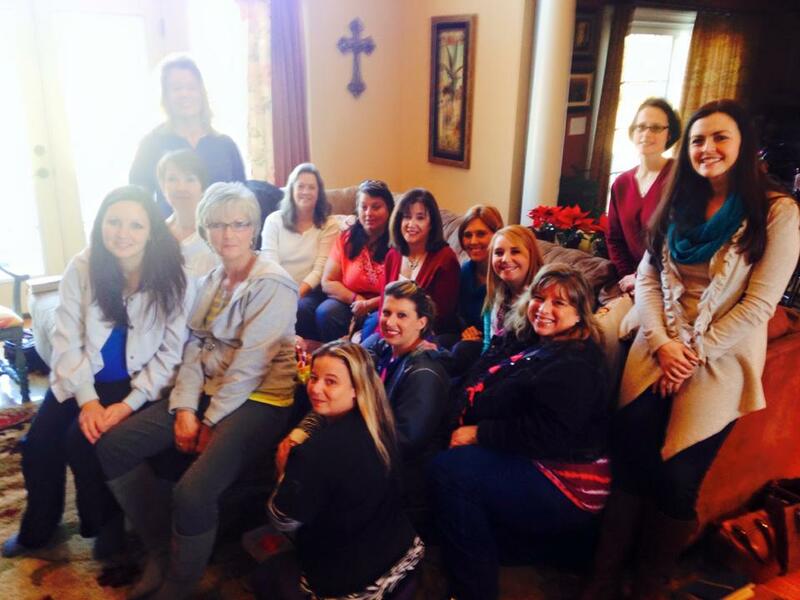 New Years Day 2015~ A great group of gals popped over! 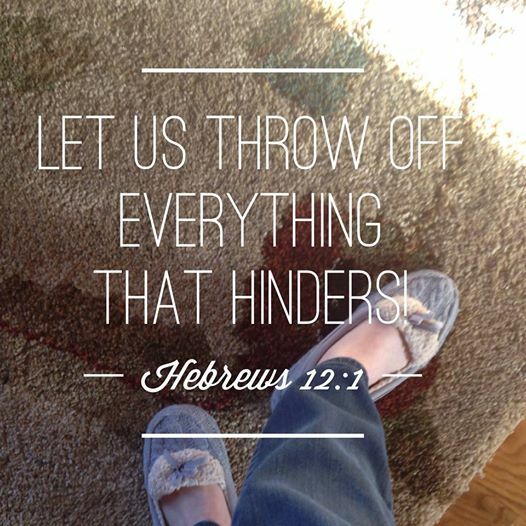 You are welcome to show up just as you are…even in slippers!